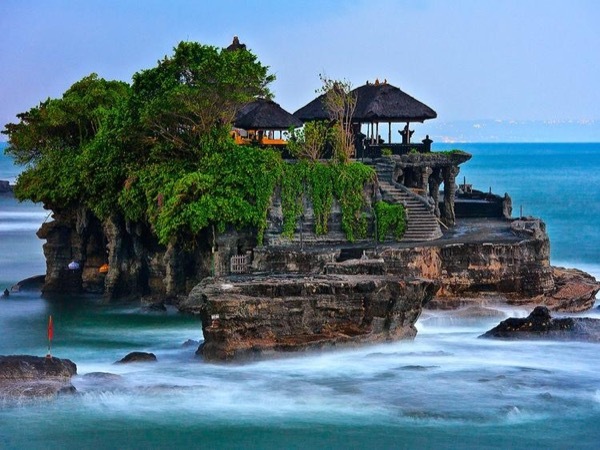 Traveler Review for Private Tour in Nusa Dua, Bali, Indonesia by Tour Guide Nyoman G.
Had a great time going around Tanah Lot, Nusa Dua and Uluwatu. Nyoman Gede is a great guide. We will definitely take another tour with him when we visit Bali again.